Seven Islands Leisure Centre has recently been completed for Southwark Council. The 7 week programme included the total reconfiguration of the existing first floor Male and Female changing rooms. 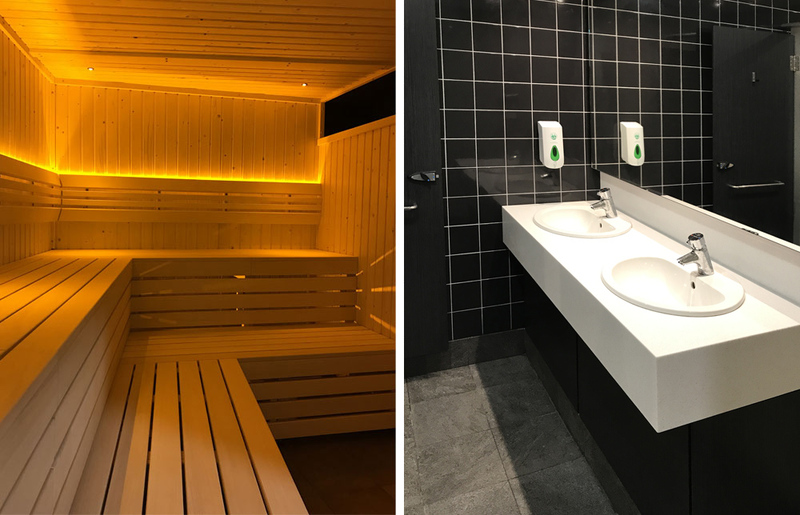 The completed scheme includes new drainage works, larger saunas, new lockers, showers/cubicles with all new finishes and services. The client was very happy with how the project was delivered in a difficult live environment to a high quality and short programme.